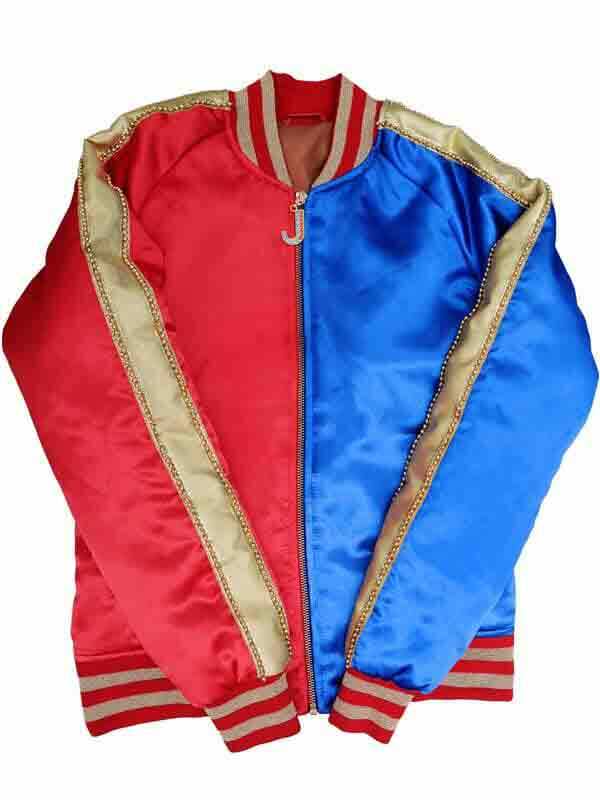 What is the most attractive feature of the Suicide Squad Harley Quinn Jacket that drives the girls crazy? 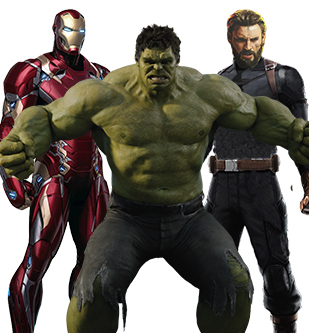 Well there are many reasons for this amazing apparel to be the instant success. 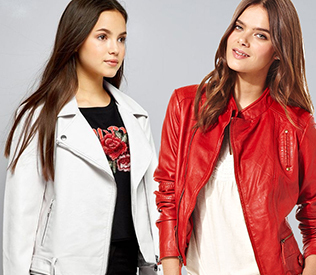 First of all the jacket is available in red and blue color that everyone falls in love with. 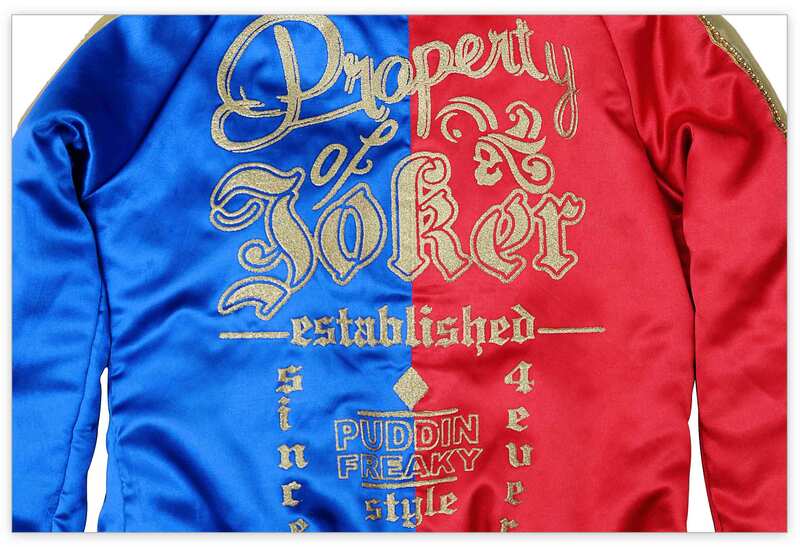 The printed Property of Joker text has been also a feature worth noticing in Harley Quinn Suicide Squad Jacket. 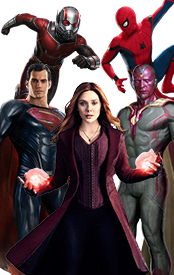 The screen accurate design is what makes the wearer dazzle the fashion claim just like Harley Quinn. The Shoulders and sleeves are included with golden lining that appeals the onlooker and also enhances the person wearing the jacket. Coming to the front, the J zipper with red and blue diamonds is also the hallmark of the outfit of Harley. Imposing and iconic Harley Quinn souvenir labels embossed on the back. Expressively imprinted with a delicately strong golden embroidery. Collectively a precaution outlook features for the fanatic lady followers. 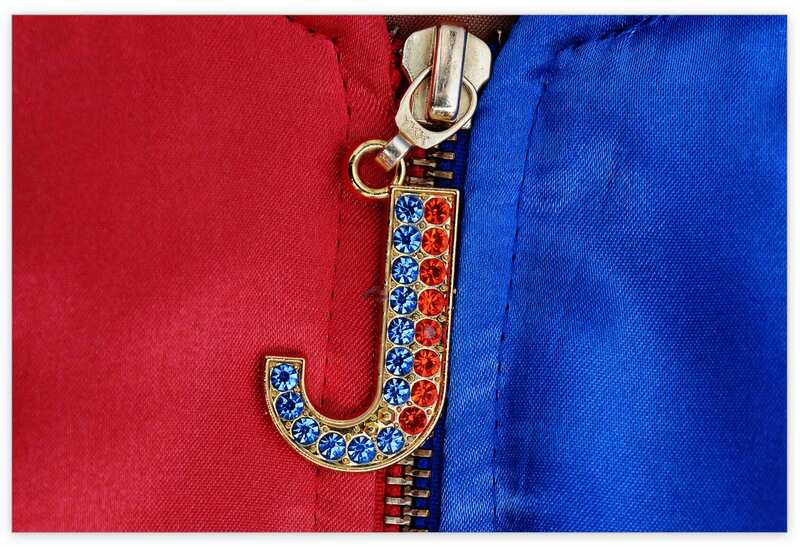 A stylish bejeweled J ornament settled in the solid YKK zipper up front reciprocating a funky attitude ahead of you and leaving a boredom home runaway behind. Gorgeously gleaming in and out golden strands around a crisscross clothing dimension. Classically configuring in attention-seeking bordered privileges to give your outfit oddities a boost up. Perfect HQ jacket ! I bought the HQ Jacquet a few weeks ago. I received it just 3 days after placing the order and I am living in France. So perfect note on the service & delivery terms. Packaging is perfect and the quality of the jacket is amazing ! I am really happy with it. It is actually better than on the picture ! Respect your sizes as well. It is a perfect match so no need to buy larger ! I will def buy again from Hollywood Jacket ! Best replica outfit of Harley Quinn with stagnant fabrication Being a pure enthusiast of Harley Quinn, i always wanted to get attired like her in comic con events. As i like her unruffled nifty persona very much. The way she poses stylishly yet casually is the highlighting point of her character, which is why she has been anticipated by many fans. So as her outfit, which looks very alluring and enchanting that speaks the class of its own. What i liked most about this outfit is its golden lining on shoulder and arms which gives the attire a very beguiling and unique look. 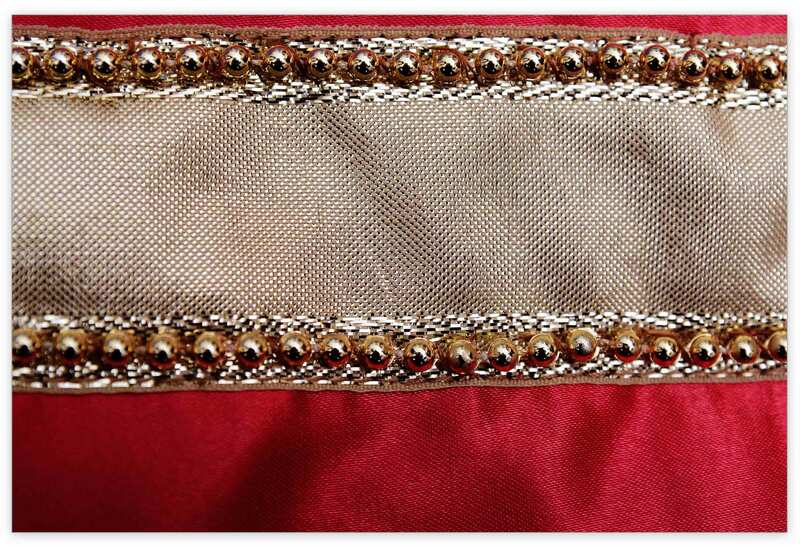 The quality crafting from satin fabric is another feature which makes the garb really outstanding in fact it gives a very glossy appearance to it which i really like about it. While talking about the fittings, the measurements sat perfectly although i had ordered in medium but got delivered with large. But still i wore it adequately and it looked very smart. So as a whole, the outfit looks very delicate and is styled in the same fashion as shown on screen. 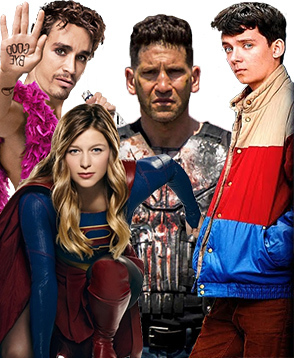 I would be definitely taking this on my next comic con event and would also want to recommend to all who really want to getup in Harley Quinn style. Stunning Jacket. Super with a Cheap Price. Stunning Jacket. Super with a Cheap Price. This Harley jacket is both decorated and Awarding. Quality of Satin is rich, the colors are lofty to the eyes and that’s what you the real next Harley for the cosplays. The YKK ‘J’ fastener add a sassiness to the outfit. 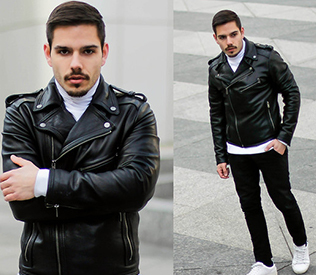 Good outfit made in the right way and I highly recommend it to other people as well. 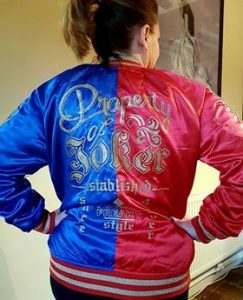 Great garment depicting Harley Quinn. 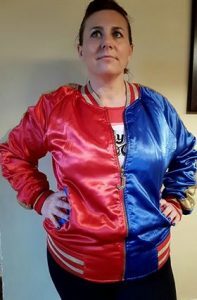 Great garment depicting Harley Quinn. Definitely worth your each penny. 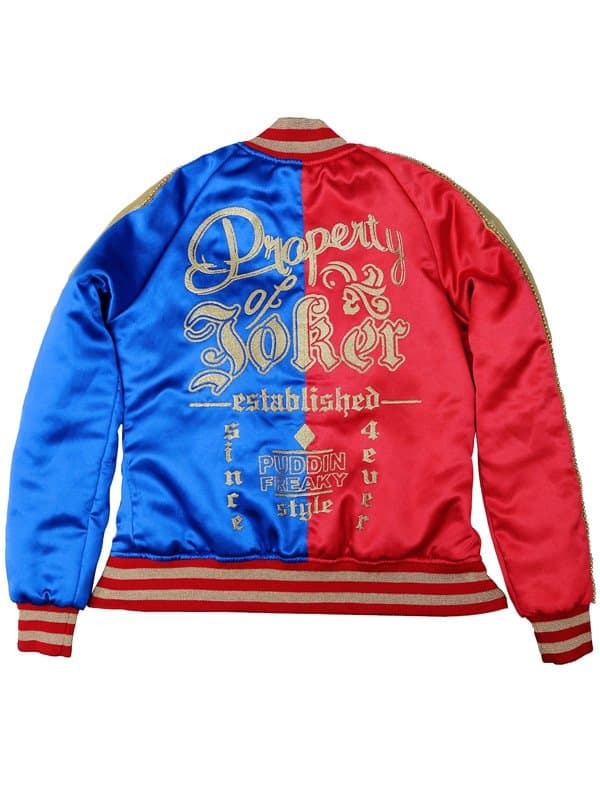 This Harley Quinn Satin made jacket is one of the finest finishes that any girl could get. Loved how it is made with the most delicate hand touches while decorating it with a J jewel as a clasp on the Zipper hanging on the anterior. The label at the back is so much mesmerizing and looks like it is instinctively imbedded on the outfit. 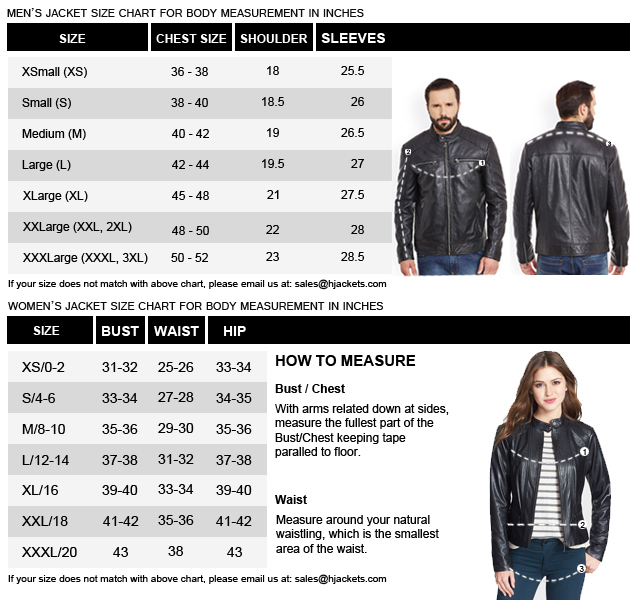 One of the most brilliant impact added on this ladies killer jacket are the greasy rib-knitted traces over the collar, cuffs as well as on the edges. Hjackets is my new choice to buy my merchandise now. Closest exactness ensembles are available right here. Beautiful Quinn Jacket. Very close to the original. Beautiful Quinn Jacket. Very close to the original. This is no surprise really! The satin material is wonderful. I had a bit of smooth silk attacks from the touch LOL. The embellishes made on this jacket is really rich in shades… the golden writings make this ladies outfit to shine more stupendously and gives away that Joker jockey looks of Harley quite accurately. 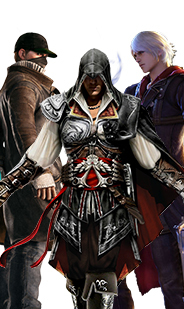 I have not that much slender body like a dizzy dashy one on which this jacket would look phenomenal. No complaints I could find on this wear. 5/5 points from my side.